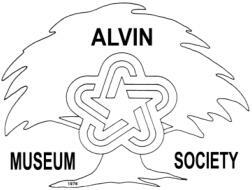 The Alvin Museum Society's 14th consecutive historical calendar was presented at the November quarterly meeting. 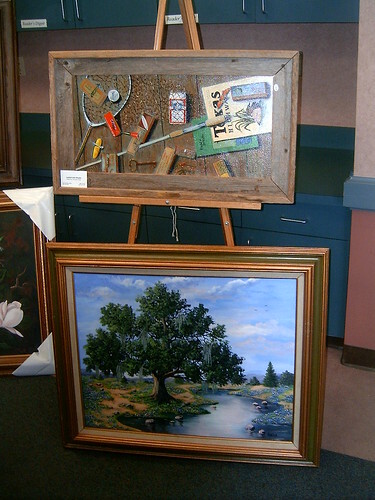 The 2006 topic "Alvin Artists and Their Work" features local sculptors, carvers, potters and artists from the past and present. Calendars may be purchased for $7.00 at Alvin Decorating & Floors, Alvin-Manvel Area Chamber of Commerce, Floral Affairs, Froberg Vegetable Farm, Petite Beauty Salon, and the Marguerite Rogers House Museum. For more information, call 281-585-2803 or 281-559-2038. Get your calendar now. 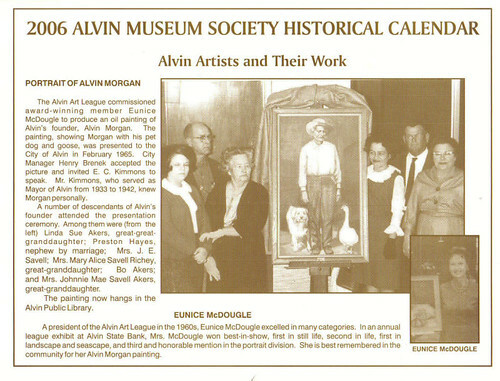 It provides a historical record of Alvin's artists.